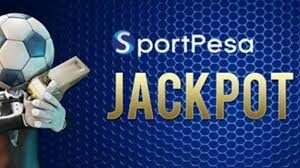 We are sending 3 versions of Betpawa midweek jackpot tips today and you have an opportunity to win Ksh1 million. 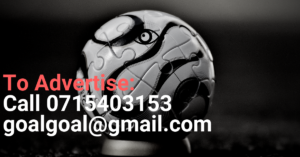 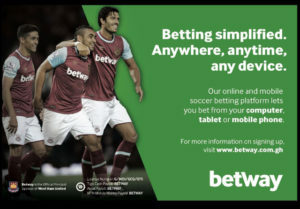 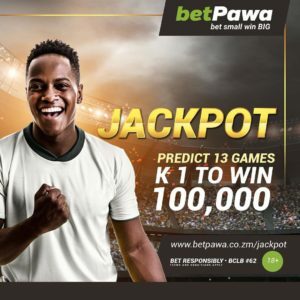 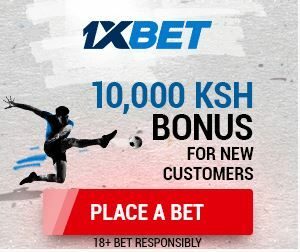 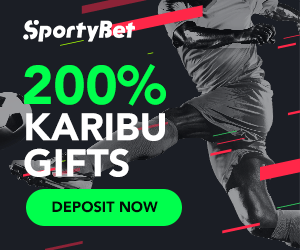 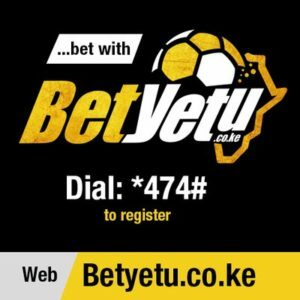 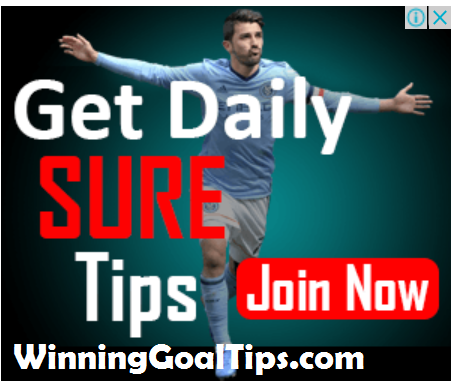 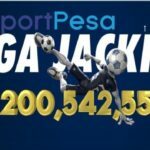 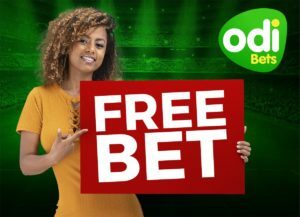 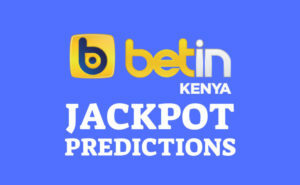 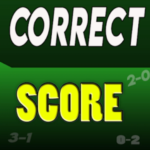 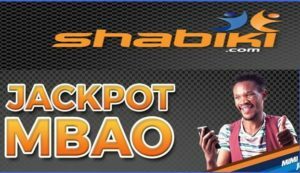 You can receive the jackpot 3 versions by subscribing easily, For one month,we charge Ksh 499 and for one week we charge 299.The amount will cater for daily sure betting tips and Betpawa jackpot predictions.If you pay today,you’ll receive today’s sure betting tips and Betpawa midweek jackpot. 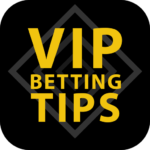 You will receive the tips immediately once we receive the payment from you and we wish you a good day today!